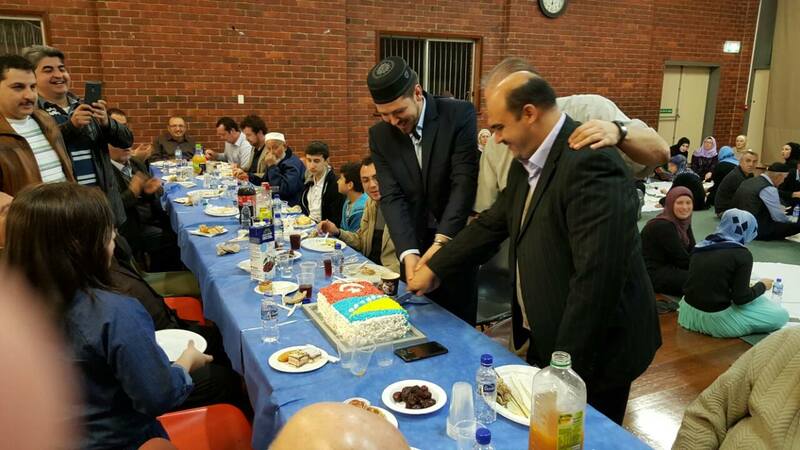 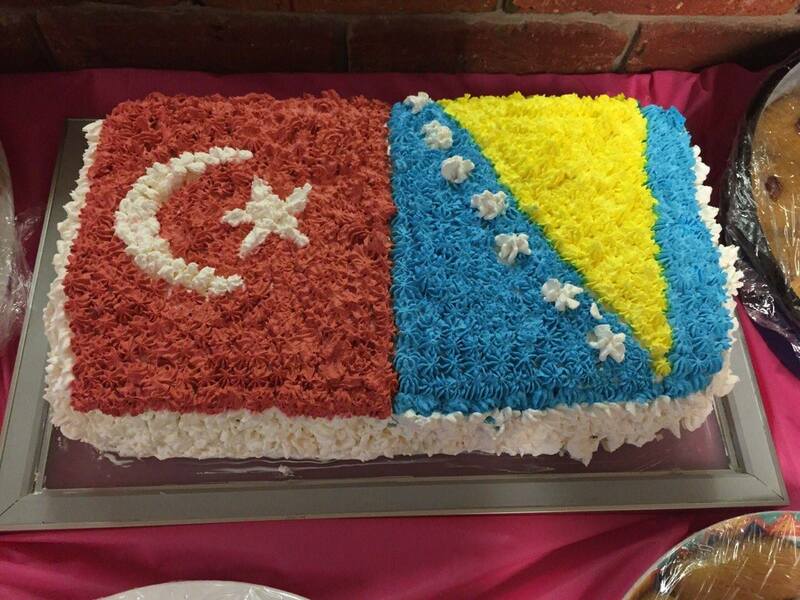 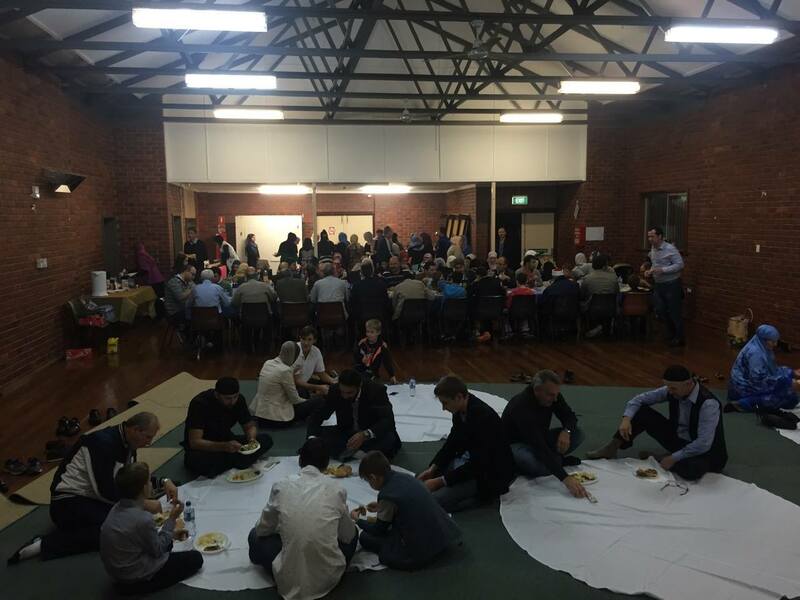 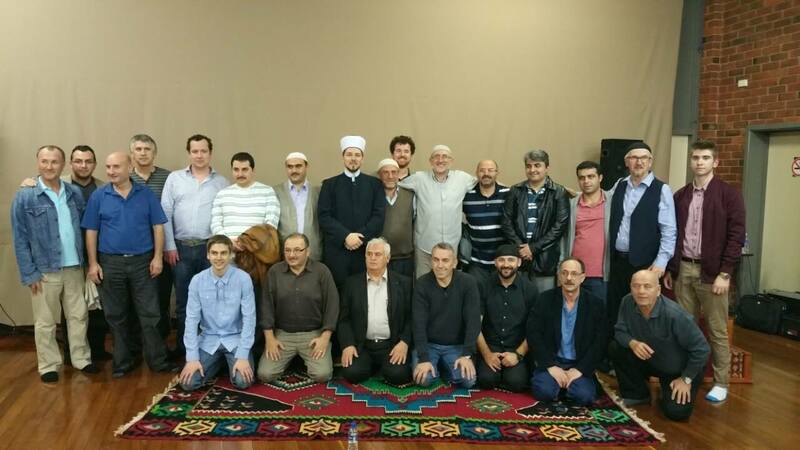 Iftar with Damla College – Bosnian Islamic Society Perth WA Inc.
We invited our special visitors from the Damla college to our community iftar to mark the night that Badr was fought. 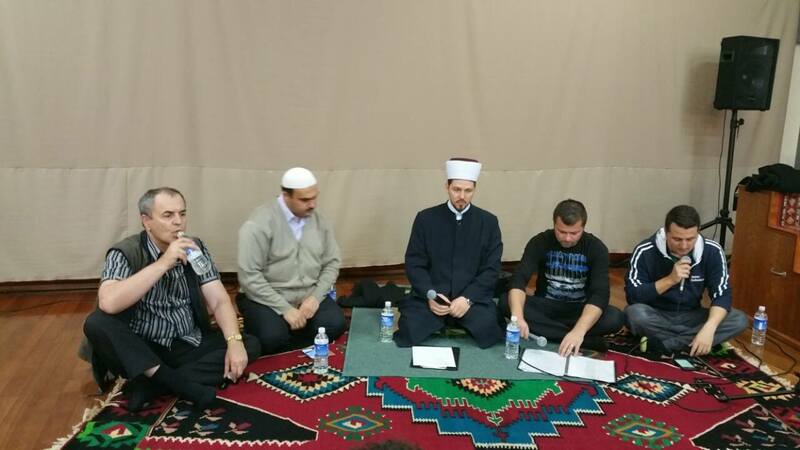 Mashaa-allah there was a great turn out as we spent a pleasant night together in this blessed month. 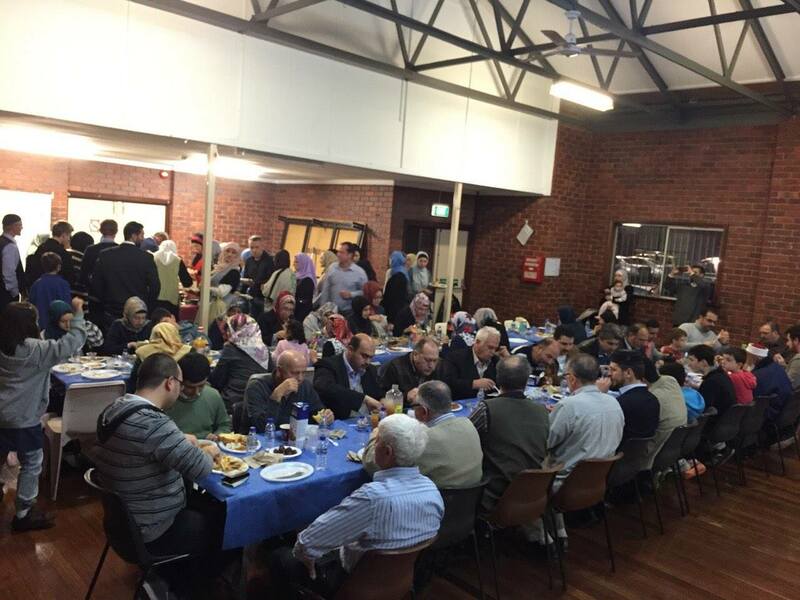 We would like to thank our guests for making the effort and travelling all the way to the North to attend our iftar.